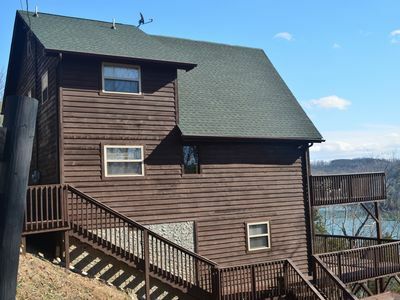 "Beautiful and Spacious Lake Home!" 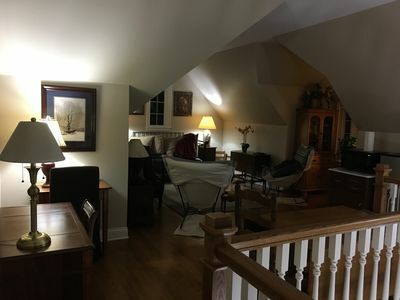 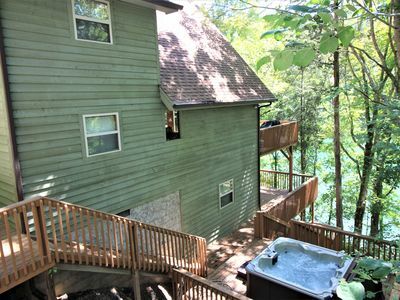 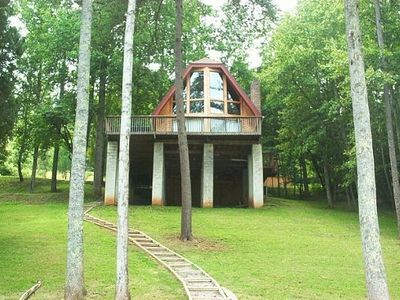 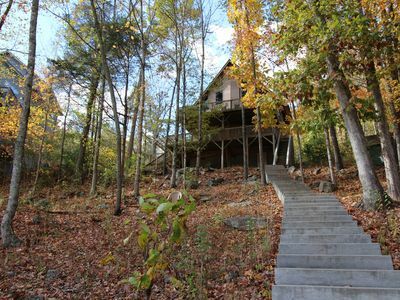 It has amazing lake views from any of the 4 decks. 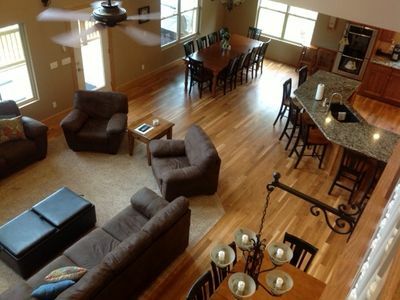 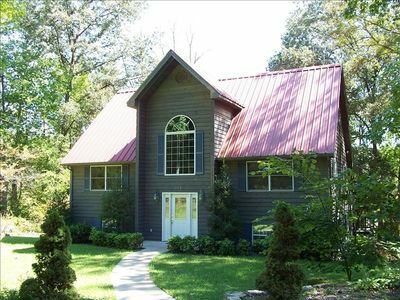 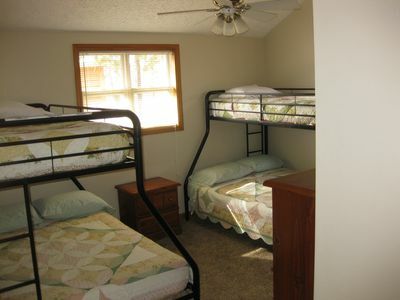 Boasting 5 bedrooms and 3.5 bathrooms, it sleeps 18 people comfortably. 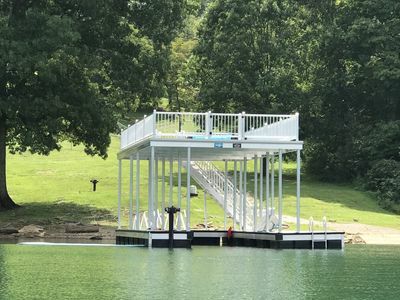 The private dock can accommodate 2-3 boats and has its own swimming ladder. 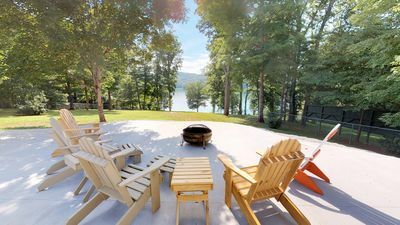 Enjoy the evenings grilling out with family and friends and relaxing in your private hot tub! 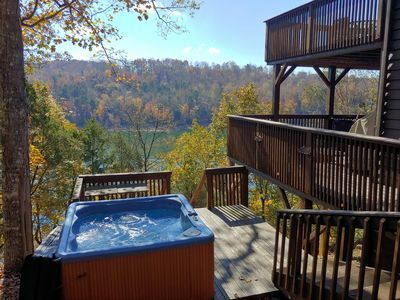 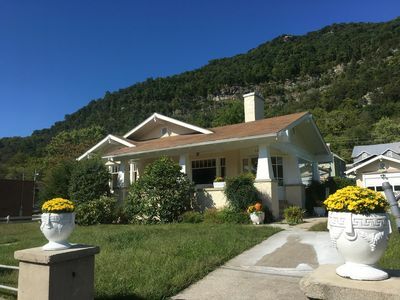 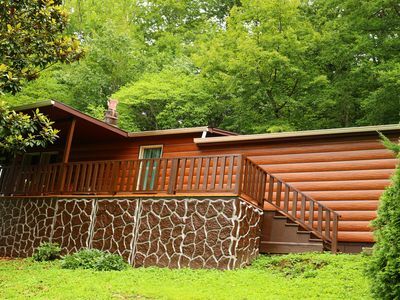 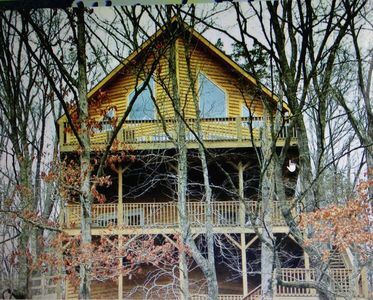 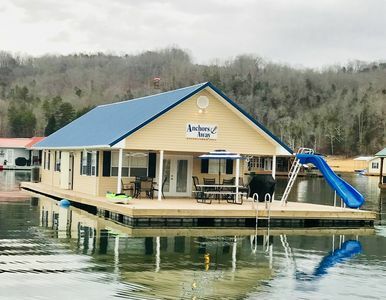 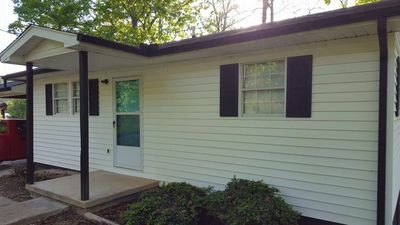 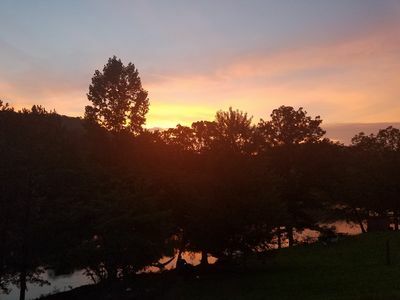 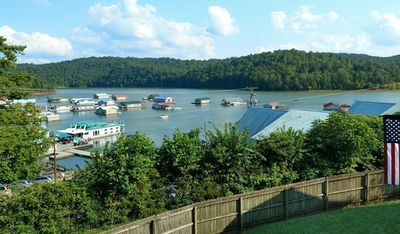 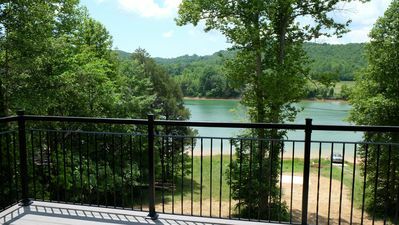 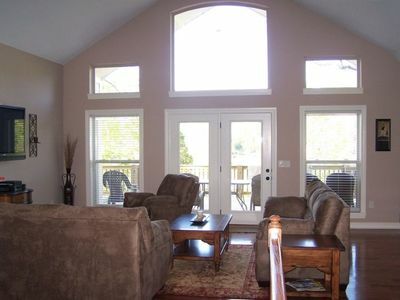 Norris Lake View, Private home with a large yard! 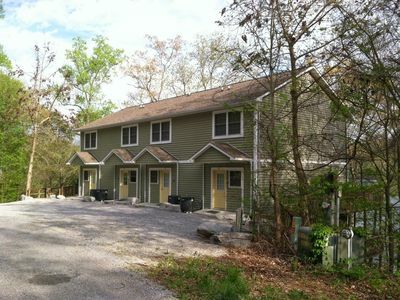 Parson Shores Lodge #3 Secluded Condo With Private Boat Dock.